If you’ve heard of Mack Weldon, it’s probably for their underwear. However, they offer a wide range of Men’s basics, including the SILVERKNIT Polo. I’ve continued my polo search for the spring as I didn’t find the perfect one last year. This polo is the first one I’ve tested this year and I think it’s a great. 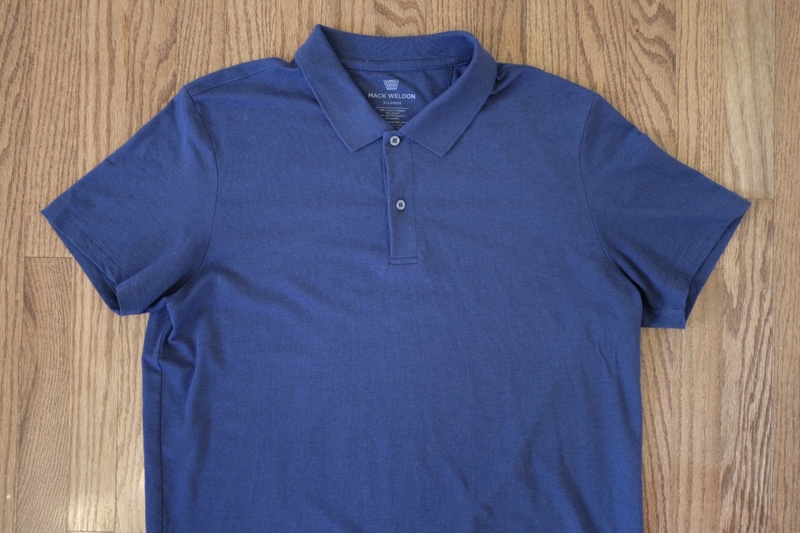 The fabric on this polo is 42% combed cotton, 42% Modal, 10% XT2 polyester, and 6% spandex. The key here is the Silver XT2 — it gives the polo it’s odor resistant properties. Just looking at the fabric, you’d think it was your standard cotton pique polo as there is absolutely no technical sheen. The high Modal content helps with the moisture management, and the cotton gives it that standard cotton look, drape, and feel. The spandex adds just a bit of stretch for extra comfort. I would say the fit of the polo is classic, but not the boxy classic you see from brands like L.L. Bean and Lands’ End. I fall into the middle of the size range for the XL, and found the fit to be perfect. The length works well for either tucked or untucked wear. After washing cold and air drying, I didn’t notice any shrinkage. Another key aspect of any performance polo is the collar, and this one passed the test. It stays sharp and doesn’t look unnatural or floppy. The is among the most comfortable polos I own. 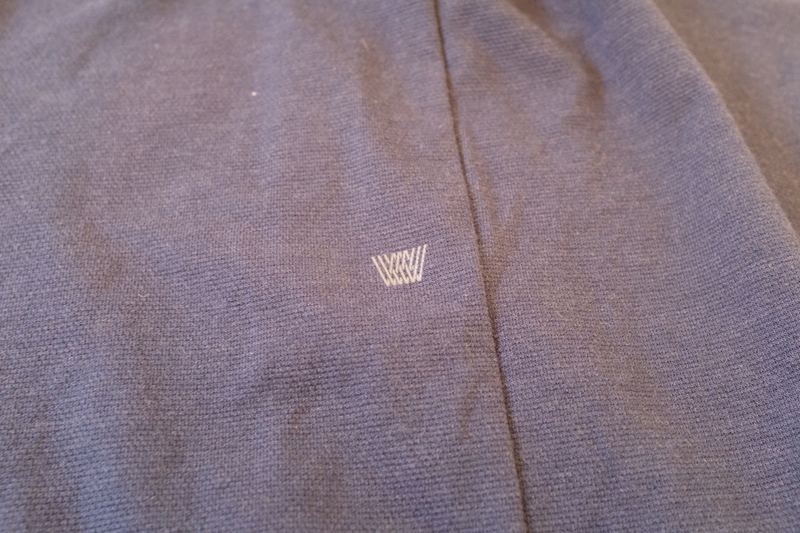 The fabric feels like a really soft cotton with some added stretch, but doesn’t ever feel moist like cotton can. It is lightweight enough that I can see it being very comfortable in the heat of the summer, as when it gets a bit sweaty, it dries fast. I was skeptical of the anti-odor claims, but was proven wrong. Even wearing it during two long travel days, I was able to get 3 wears before washing (and could probably get more). In comparison, I also wore my Ministry of Supply Apollo 3 Polo (our review) on this trip and it smelled after just one wear (worse than this polo after 3 wears). This polo has moved to the top of my list. It looks like your standard pique cotton polo while maintaining odor resistance, good moisture management, stretch, and has a good collar. 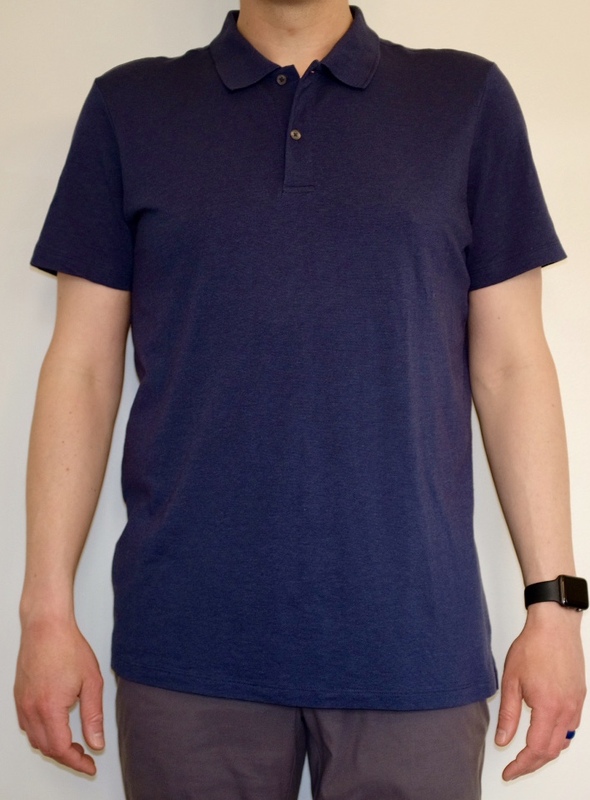 If you are looking for a casual or business polo for the upcoming warmer months, the SILVERKNIT Polo is definitely worth a try and will be my go-to. It represents a good value at the $78 list price, but becomes an even better value at the 20% off that you can easily get with a coupon or a $200 order (once you spend $200, you also get 20% off all future orders as well).